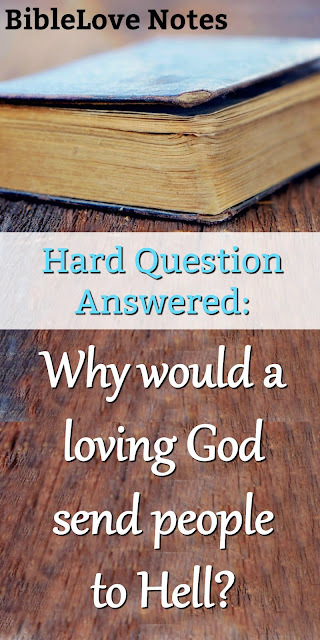 1-Minute Bible Love Notes: Be Prepared: Why Would a Loving God Send Men to Hell? 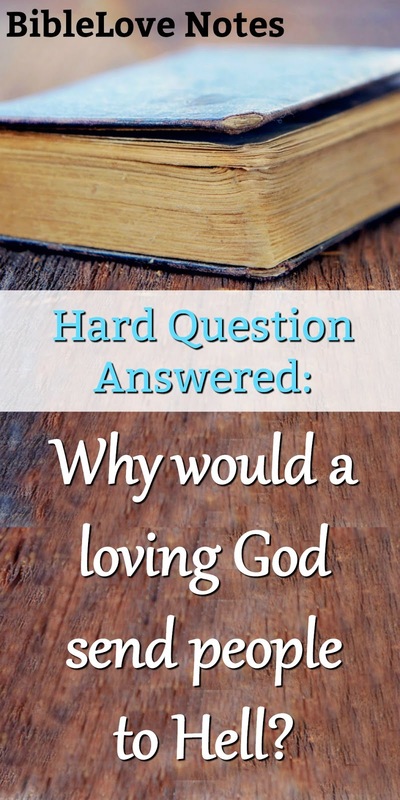 Why would a loving God send men to hell? Genuine love has boundaries-- a loving wife expects her husband's faithfulness. Genuine love is offended by evil and does something about it--a loving father protects his child from molestation. God's love also has boundaries and He's offended by evil that hurts His beloved children. He gives each man a choice. Review the story of Cain and note God's loving warning (Genesis 4:6-7). God's testimony in creation (Romans 1:20). His Truth written on their hearts (Romans 2:12-16). His promise that all who seek Him will find Him (Jeremiah 29:13; Luke 11:9-13). God wants men to choose paradise (Isaiah 30:18; 1 Timothy 2:3-6), but He won't force men to love Him and He won't let unrepentant sin infect eternity (Revelation 21). Even if we don't fully understand the concept of hell, we can trust God's just and loving character. (Jeremiah 9:23-24). *See Also: What happens to those who never hear the Gospel? If you have heard people deny the concept of hell, please see what the Bible says HERE. 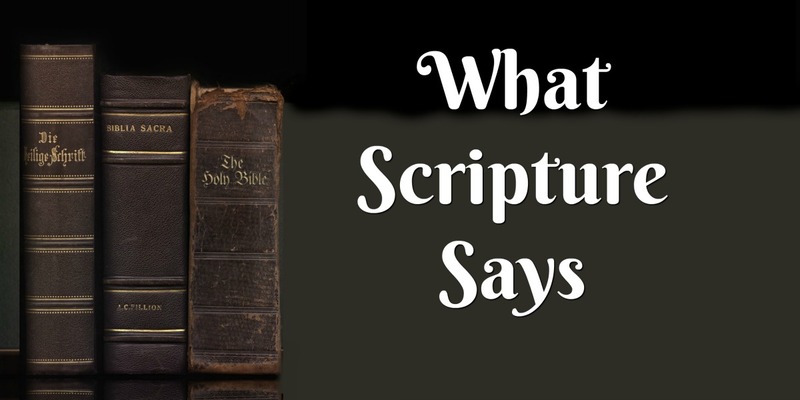 It's so important that we know what God's Word says, not the ever-shifting opinions of men. These are only a few Scriptures that speak of Hell: Matthew 10:28; 2 Thessalonians 1:5-9 ; 2 Peter 2:4-9; Revelation 14:11 . If you are confused or doubtful about the concept of Hell, I encourage you to use an exhaustive concordance and find all mentions of Hell, Hades, and Sheol. Gail, What a great series. Every parent has consequences for their child's actions. If we make bad choices, we are responsible for our actions. A loving God calls us into a relationship with Him, but like you said, He doesn't force it or our actions.